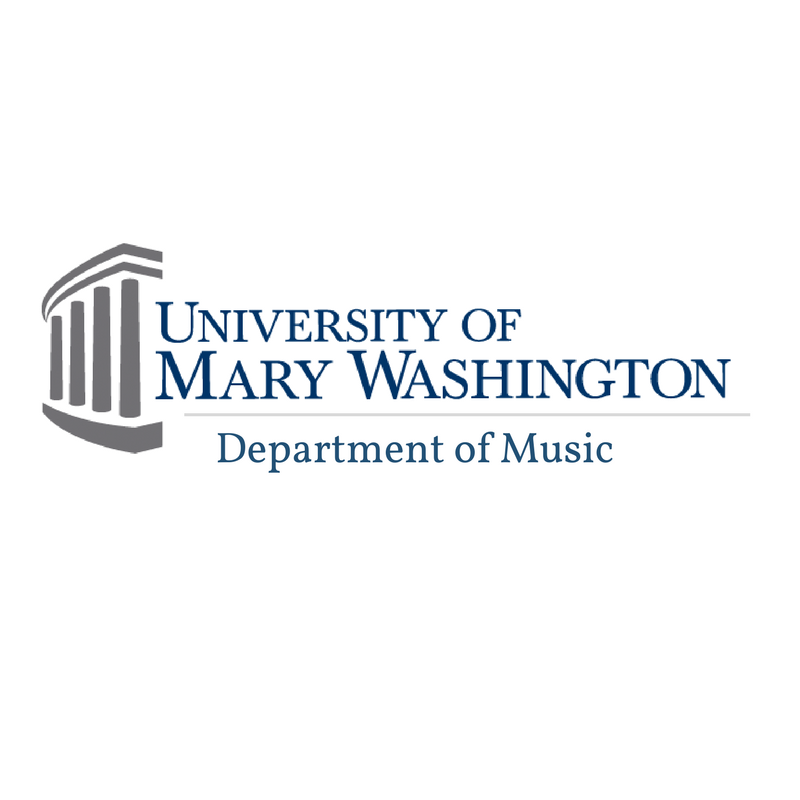 The Department of Music at the University of Mary Washington hosts many performing ensembles. Participation is not limited to Music majors, but some auditions are required. In addition, some ensembles are open to community members in Fredericksburg. Some ensembles require students to audition each year to demonstrates student abilities. For audition information in Fall or Spring semester, contact the individual ensemble directors via email.